The Beenleigh Rum Distillery is a living piece of Queensland history, as the oldest registered distillery in Australia. The heritage-listed distillery has been undergoing restoration and expansion since late 2012 including the launch of the Beenleigh Artisan Distillery Visitor Centre which takes visitors on a trip back in time through the still house, which still bears testament to the 1887 Albert River flood, to the giant barrel hall, where the air is thick with what is known as the Angel’s share - the spirit that evaporates from the barrel as the rum ages. Visitors get to see how Beenleigh rum is returning to the quality and craft it was once renowned for, using small batch copper pot distillation, aging in barrels instead of large vats and quality local ingredients, such as molasses from the family-owned Rocky Point Sugar Mill just a few kilometres down the road. 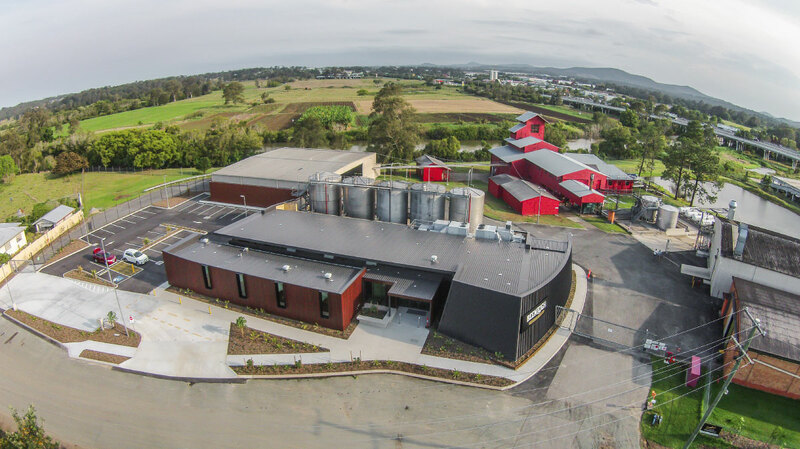 The iconic redboard distillery, built in 1884 by convict labour, is now fronted by a modern cellar door that brings together the traditions of copper pot rum-making of the past and new-age spirit drinkers of today.